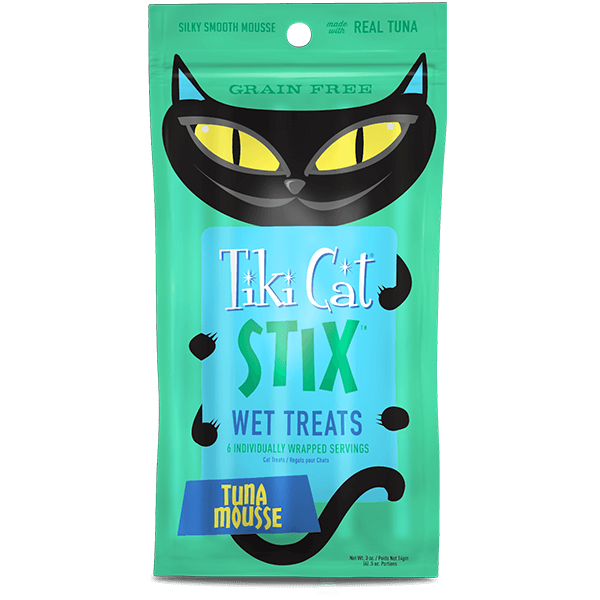 The only Stix™ cats want to fetch. 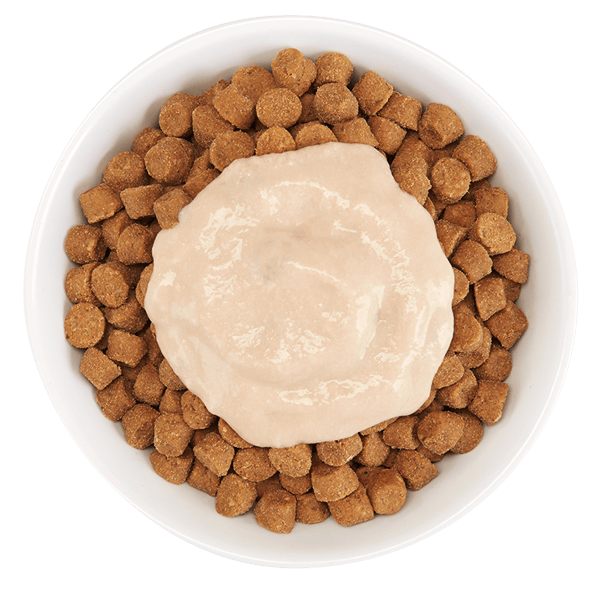 Made with real tuna or chicken, this creamy, high-protein mousse will make your cat come running. 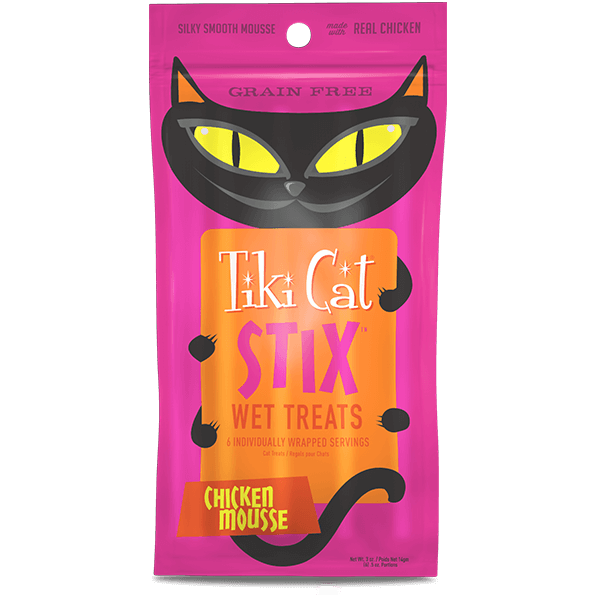 Serve as a topper for dry food, or as a treat right from the convenient, single-serve tubes!